Why is it OK to euthanize dogs, but we judge this girl for assisted suicide? 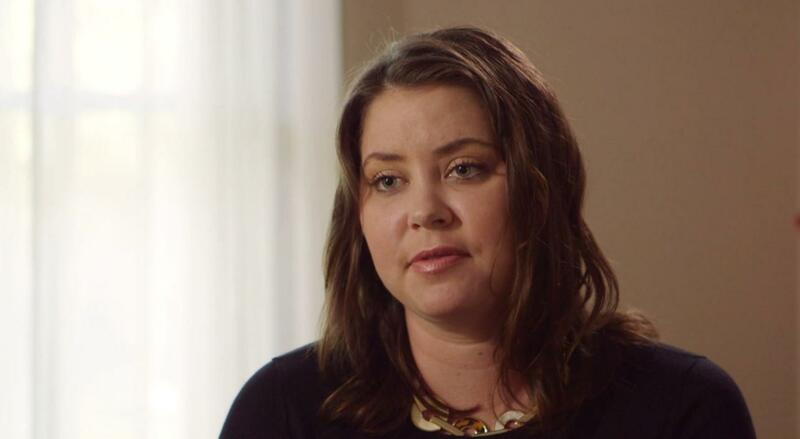 At age 29, Brittany Maynard was diagnosed with terminal brain cancer. Her doctors explained how the illness would progress — a gradual loss of bodily control over time. She would likely lose the ability to eat, to swallow, to use the bathroom on her own, to see and to hear and, worst of all, to remember the people she loved. Maynard realized her final experiences in life would revolve around the loss of her independence, and she wasn’t OK with that. If she had to die, she wanted to die with dignity and by her own choice. And while she wouldn’t call it suicide, she believed dying in her own way and in her own time was her right as a human. I couldn’t agree more. In fact, this is something I’ve wondered about for the majority of my life. I grew up being taught that the ethics of dying were black-and-white. The “dos” and “don’ts” were clear. Or at least they were most of the time, right? My father and I had this conversation only a month ago, when my grandfather died. He had been ill off and on for several months, and when he contracted pneumonia, he decided it wasn’t worth fighting any longer. He knew declining treatment meant he would die, and so he waited. And so did everyone else. My father looked back at me with surprise in his eyes, not knowing what to say. I get it. It sounds ugly. It’s not something I should say, but isn’t it true? Animals are euthanized on a daily basis so they can die without pain. Even criminals get better treatment than our loved ones do in most cases. Currently only a handful of states legally permit aid in dying, and I don’t understand that. Why have we criminalized something that makes dying less horrible? My grandfather made his choice. Brittany Maynard has made hers. When it comes time, why can’t everyone do the same? To learn more about Brittany Maynard’s story, visit her Facebook page and watch the video below. If you suspect someone might be considering suicide, or if you have struggled with those thoughts yourself, please call the National Suicide Prevention Lifeline at 1-800-273-TALK (8255).